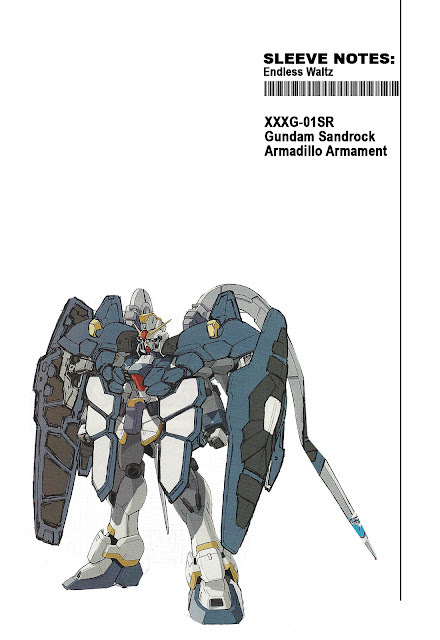 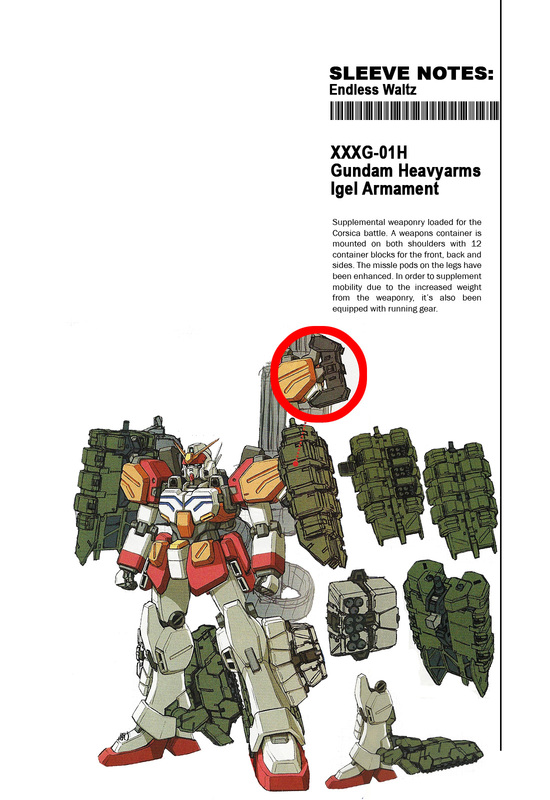 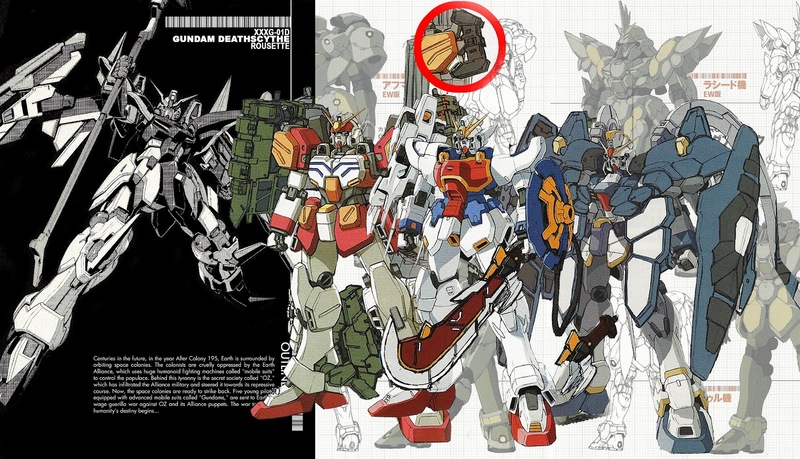 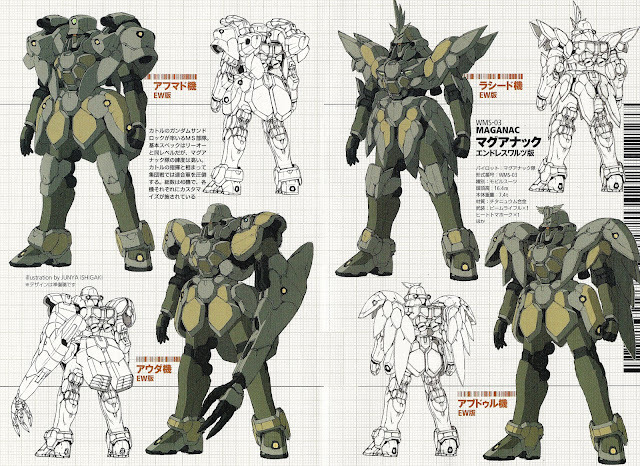 We've seen a lot of Gundam Wing EW Mobile Suits variants over the past decades. 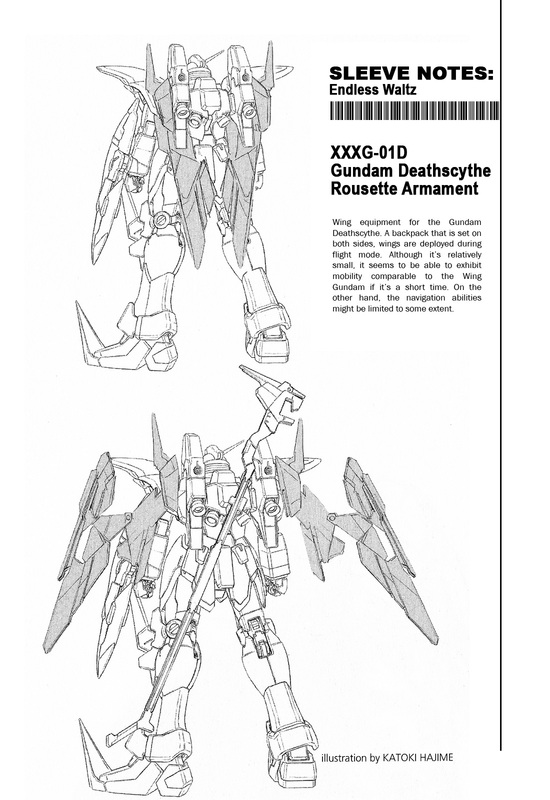 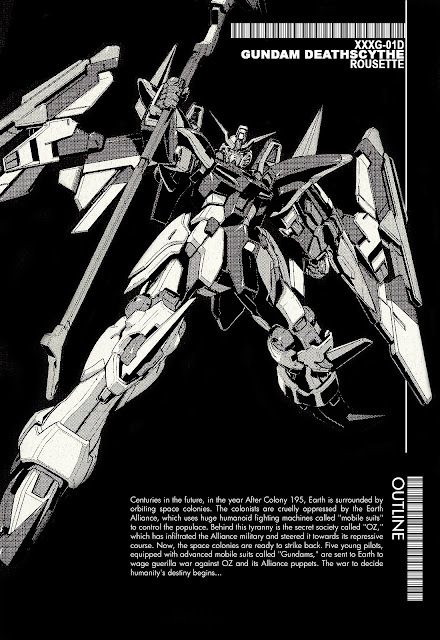 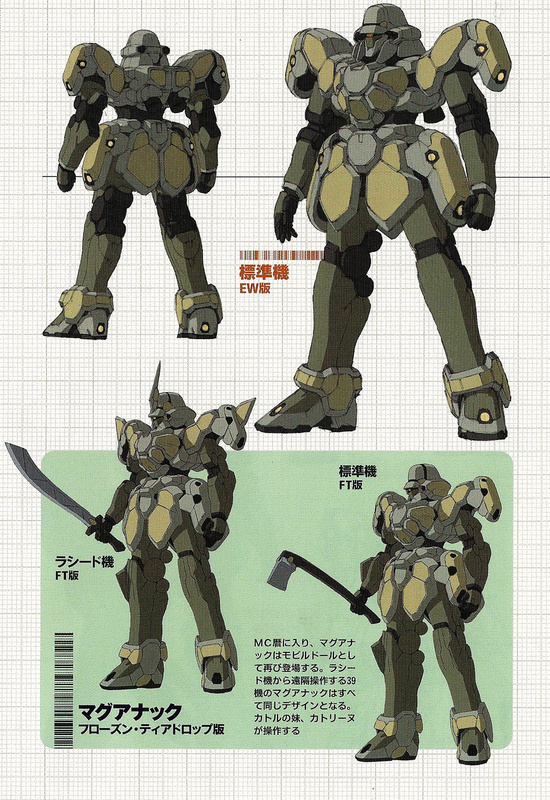 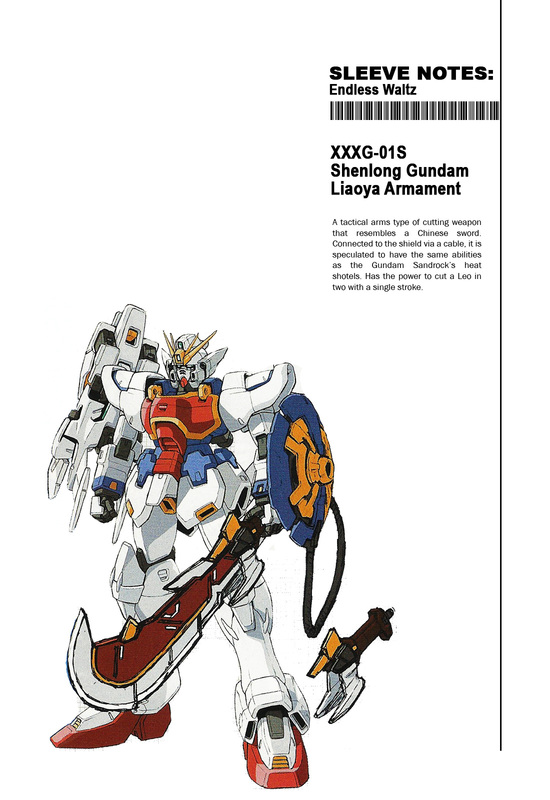 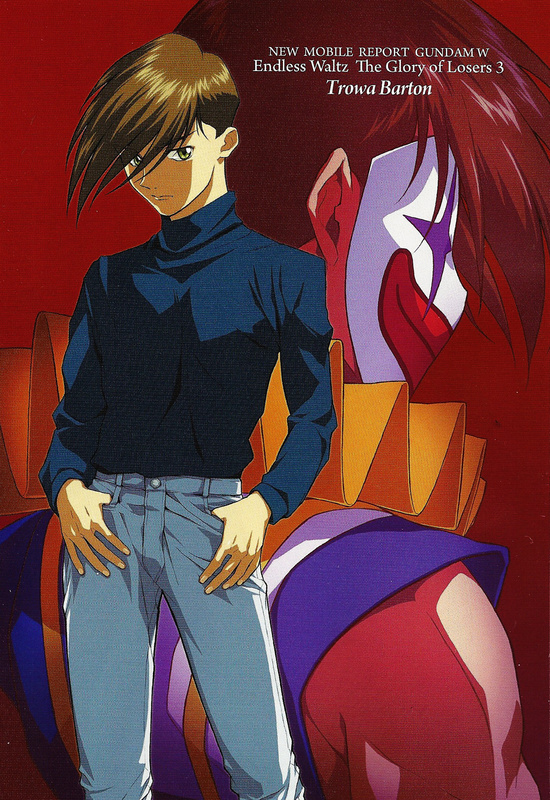 Here are some image collection featuring some "equipment" versions of mobile suits from the Gundam Wing Glory of the Losers manga series. Zeonic Scanlations also has the English copy of the manga online which you can download via link provided below this article. 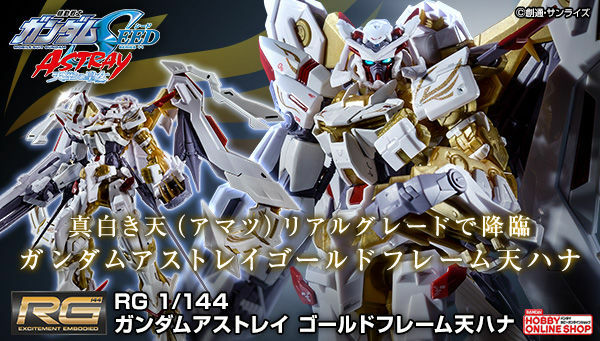 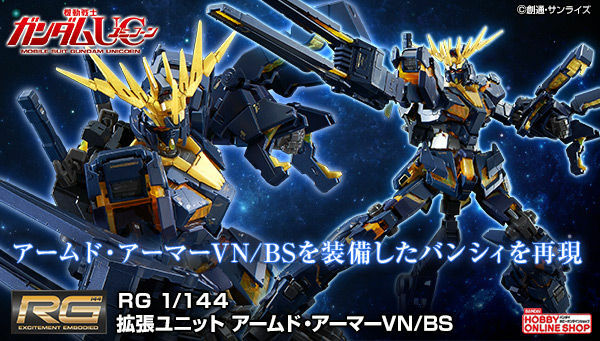 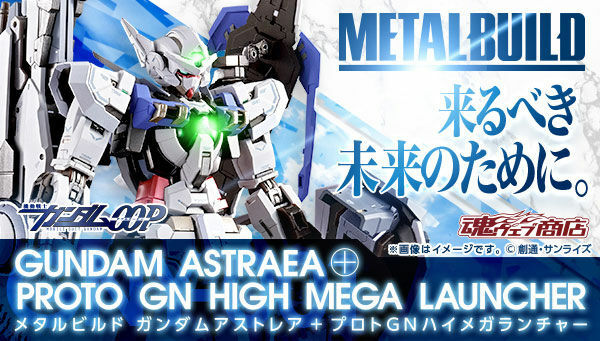 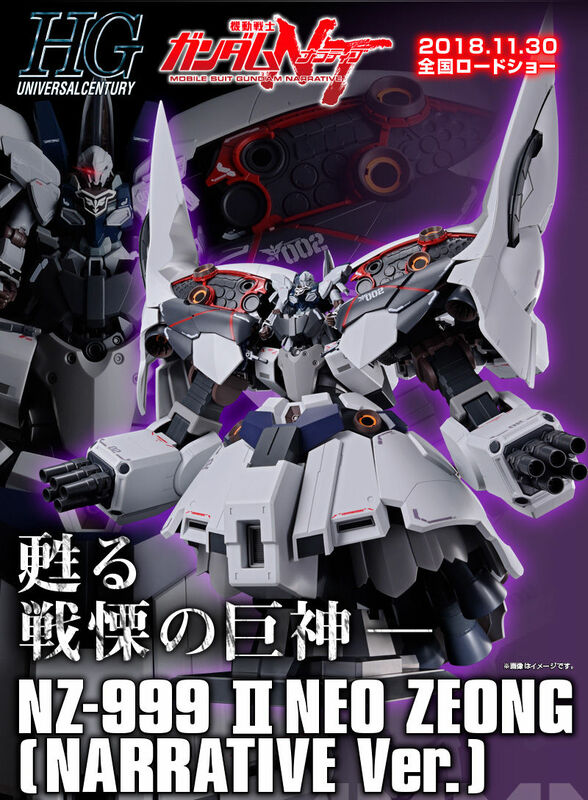 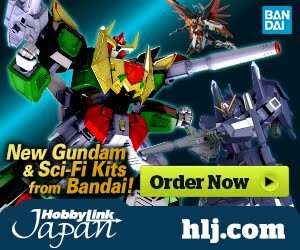 I hope Bandai release these as HGAC kits!